It is not just the older kids with their homework and projects, but the younger children also need somewhere quiet to read to mum or get some help with the spelling word charts. If you live in Perth, WA and your work involves often meeting clients out of hours, a professional home office is convenient and practical. When your home office is being used to run a business from, is not practical for the kids to be using it as well. 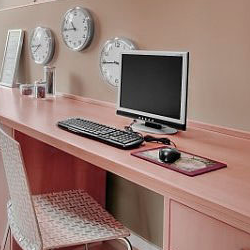 If you need a home office in Perth, but you live in a tiny apartment, you can still have a dedicated home office to work from. 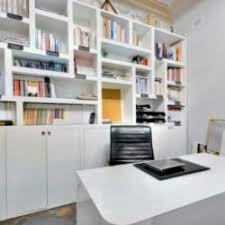 You do not need to have a spare bedroom to create a functional home office.